(SPOT.ph) After months of waiting, eto na Poe! Senator Grace Poe officially announced her presidential candidacy on September 16 at Bahay ng Alumni at the University of the Philippines Diliman, Quezon City. Poe started her speech by stating that she was inspired to continue the vision of her late father, Fernando Poe, Jr. She then proceeded with outlining 20 of her 2016 plans, some of which are faster Internet and transportation, a better education system, higher income, less tax, and equality. "Ako po si Grace Poe. 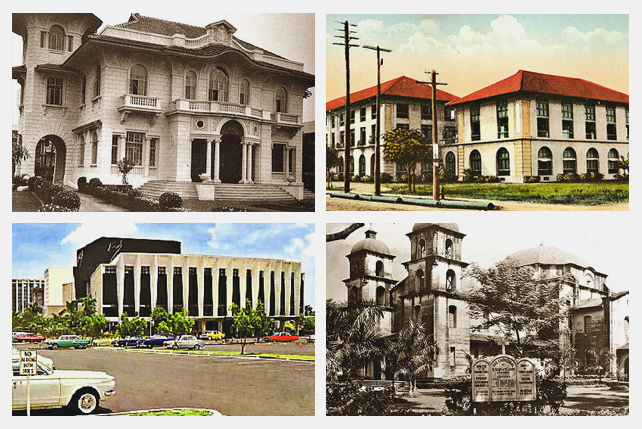 Pilipino. Anak, asawa at ina, at sa tulong ng Mahal na Diyos ay inaalay ko sa inyong lahat ang aking sarili sa mas mataas na paninilbihan bilang inyong pangulo," she ended. 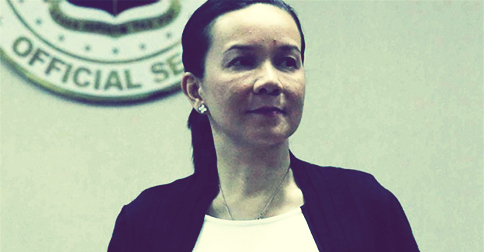 Read the full text of Grace Poe’s declaration of her 2016 presidential bid here. 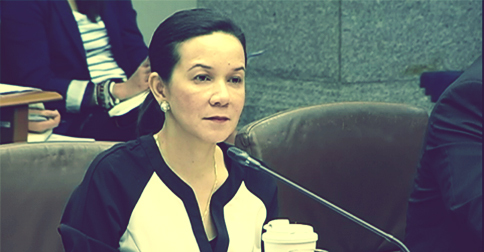 Here are our 10 thoughts on Poe’s announcement.